home.� Structured cabling systems will be the backbone of your technologies that allow you to integrate systems together for easier access and control. Gone are the days you'll see wiring and cables everywhere with all types of different equipment that has to be converted to fit together. Today, new technologies are released on the market regularly, so you may want some help from professionals to keep up with it all. we pride ourselves in connecting people to make their workplace great. By transporting people across cities, countries and continents with lifelike video conferencing, we help businesses work smarter. We deliver world-class audio, web and video conferencing wherever you are, whenever you need it. 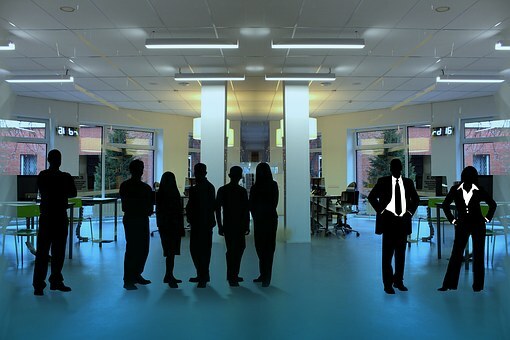 That’s collaboration by Stauffer Technologies collaboration without complication. Stauffer Technologies can design and install an next generation system for your Lake County area business. We can also provide you with repairs on almost any phone system you are currently using. 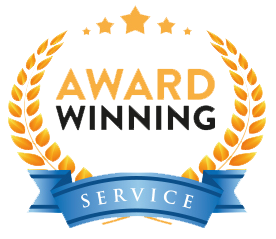 If you want to connect your technologies including office phone, conferencing, video, unified communications, messaging, cell phone, instant messaging, and more, you'll want our Award Winning services that will help your office communicate easier and more economically. 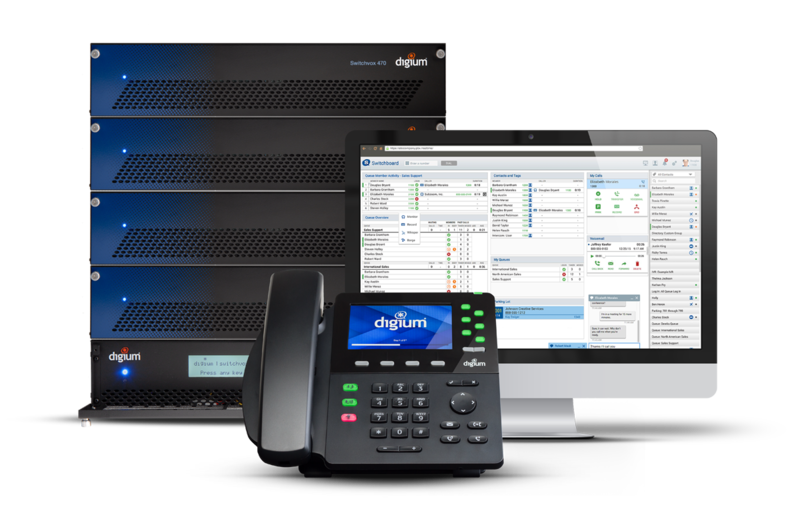 The Digium Switchvox Phone system works well for small to medium sized businesses. Advants10 premises based IVR System or Cloud based IVR system, is an extremely dependable platform developed to quickly be able to provide very high quality scalable in house IVR solutions for small and medium businesses at reasonable rates. Even though we call it a custom system, it is provided to you as a turn key solution, our staff does all the “heavy lifting”, allowing your staff to do their work. We have state of the art speech recognition and text to speech as standard equipment, available in a number of languages. The system is capable of learning as it goes along, and will suggest improvements that can be automatically implemented, or implemented with staff approval. All operation, reports, and maintenance are provided through an easy to use and user friendly web browser based screens. Any normal system mode setting, adjustments, status viewing, or reports are easily accomplished through this interface. Normal systems are provided with modern speech recognition menus, which dramatically lessen the time it takes for users to get the results they are looking for. 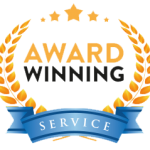 At� Stauffer Technologies, our experienced� Lake County technicians have the education and skill to handle your business or home structured wiring systems. We will design a system just for you to meet your unique needs. The Structured wiring system is the backbone system that your smart technologies rely on and connect together with. This system can involve fiber optic cabling that serves your phone, data, audio and video. Lake County Home automation systems and smart homes can be integrated into your structured wiring to allow remote monitoring and access control. I've worked with Stauffer Technologies on two different implementations in Northeast Ohio of the Digium VOIP system. Each time the business was very pleased with the result. These systems are very cost efficient, easy to use, and pack a lot of great features. Ken and the staff are always helpful and quick to respond to any inquiries. I worked with Stauffer Technologies to install a 100-extension Digium system at a brand new 7-studio radio and office complex in Northeast Ohio. Ken was timely, very patient with our non-technical staff, and had answers to all of our questions. Stauffer Technologies was very helpful during and after the installation of our Digium system. The Digium system continues to be an excellent value, and its end-user friendly configuration interface offers the company significant savings over the incumbents' configuration and licensing models.